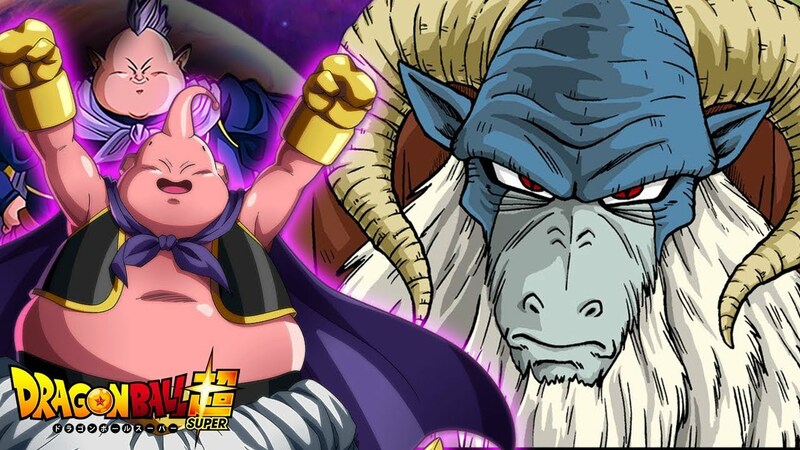 In the next Dragon Ball Super chapter 47, we are going to see Majin Buu again as he has finally woken up from his deep slumber and has already started to trouble the Galactic Patrol while Goku and Vegeta are fighting for their lives. Majin Buu has started eating all the food at the Headquarters and I think it won’t take long before he finishes their whole supply. I just hope Buu doesn’t get so hungry that he starts turning people to chocolate. We know that ki blasts are useless against Moro and when you’re fighting him, you should end the battle as quickly as possible. 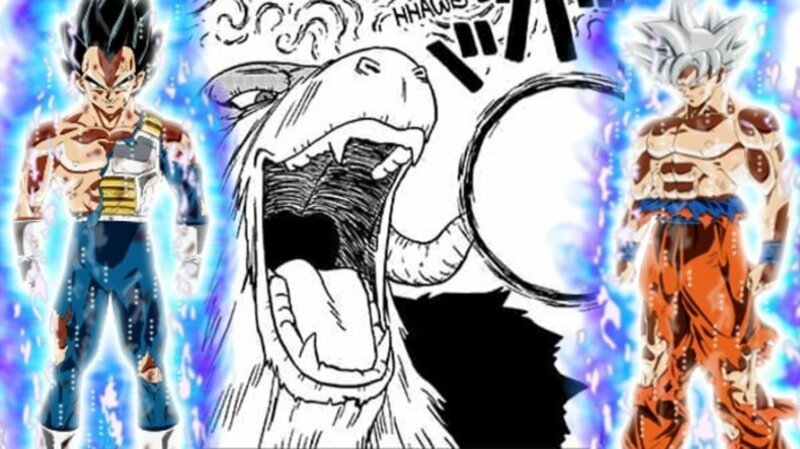 People were saying Ultra Instinct can defeat Moro but that’s out of the question. I am 99% sure that Ultra Instinct won’t return in this arc, if it does return, it will be just during the FINAL climax of the arc. They don’t want to ruin all this huge build up and hype they made for Moro by bringing Ultra Instinct. 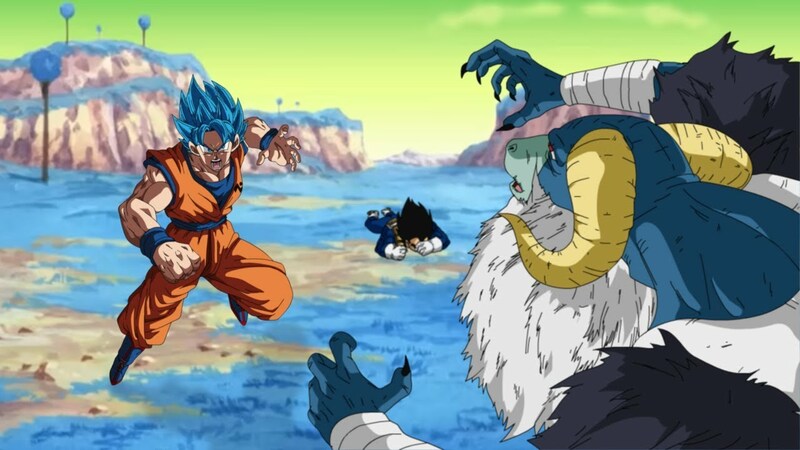 Before Moro was as strong as if not stronger than a Super Saiyan God in physical abilities but now he’s gotten stronger. His whole body seems like he’s in his 20-30’s as compared to his old 60-70’s year old body. We really need something unique like magic to counter his magic in this arc. Dragon Ball Super Chapter 47 is going to be amazing! What do you guys think? Let me know your thoughts and ideas in the comments down below! Japanese Girl Won’t Get Married Because She Loves Frieza – Her Mom Has An Epic Response!